You may want to go to their office, or they may come to yours, but you need to have a look at your current website (if you have one) and talk about what you want to achieve. Be prepared to give some ideas to the web designer and be prepared to answer questions that will help her put together a realistic proposal for you. A good designer will be a good listener. You should be able to see a portfolio of current, published work and the designer should also be willing to give you references to contact. Expect to make an initial payment and then, depending on the size of your project, another payment when designs are submitted and a final payment upon completion. Your proposal should include a list of everything the web designer plans to do for you with some indication of a time line. Keep in mind that if you have multiple tweaks and revisions during the course of your web project, it will affect the timeline. If you don’t have a domain name registered yet, a professional web designer should be able to do that for you or assist you in the process. They should also be able to help recommend appropriate domain names for your business. Just be sure your domain registration is in your name and not theirs. If you already have a domain name, they should be able to help you make any necessary changes. Web design firms often provide web hosting services through a third party. Some have their own collocated web servers and can host your website themselves. Make sure that there are no restrictions in your contract that would keep you from changing web hosting companies in the future. 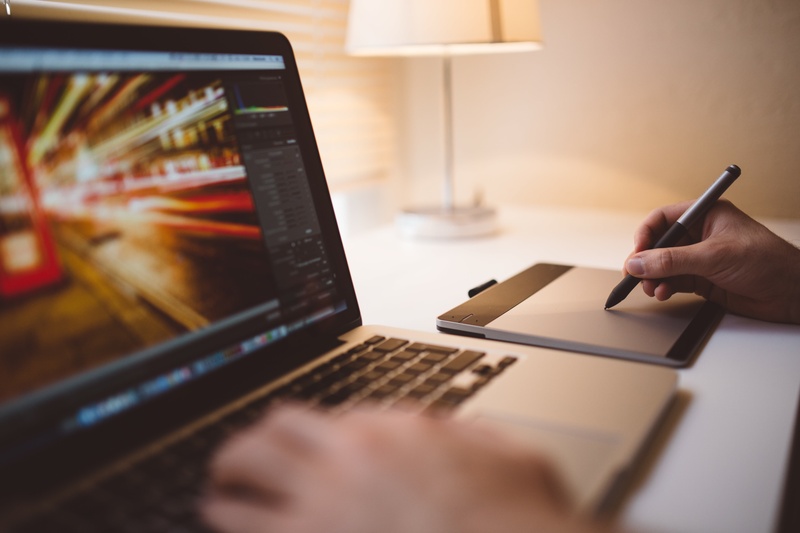 A professional web designer may not be a programmer/coder, but they should work with one in order to offer you all of the technology you need for your web project. If you are building an online store, or an interactive site, or a site with lots of photos or videos, a professional web designer will be able to take care of all of your needs and provide work that utilizes current technology and complies with current standards. Web hosting and email hosting are often combined, and any professional web designer who is helping set up web hosting for you should also be able to help set up email services for you.